She loves LaCroix. Find out what else makes her tick and her dreams for ultimate! Congrats Colorado Kali on second place at DI College Nationals! At USA Ultimate D-I College Nationals in Milwaukee, WI, a group of college students hosted a discussion on Race & Intersectionality in college ultimate with over 160 people in attendance. Did you attend an event on The Crosswind Tour? Did you NOT attend an event on The Crosswind Tour? Help us help you and make this Tour even better in future years by filling out our feedback survey! Takes 2 minutes and impacts a lifetime. “You can waste your lives drawing lines. Or you can live your life crossing them." 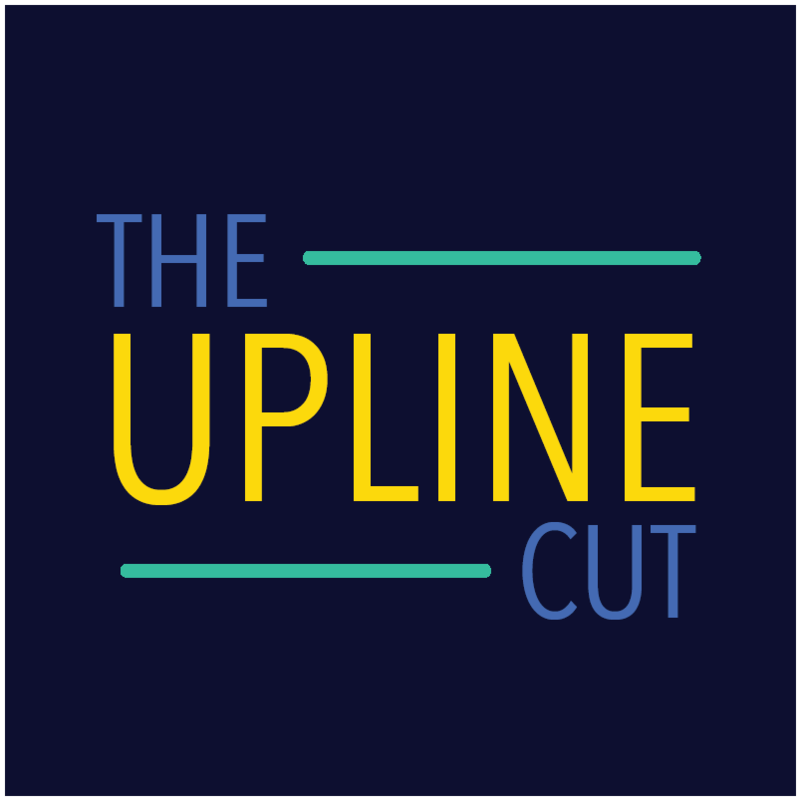 The Upline Cut is the official podcast of Upwind, co-hosted by Laurel Oldershaw and Lucas Johnson. Every 2 weeks, Luke and Laurel discuss a wide range of controversial topics that they want to learn about, such as women in business, gender terminology, and what does race have to do with it? Be sure to follow along every other Wednesday at 8 am EST!